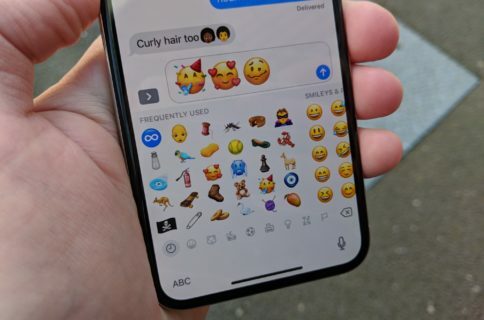 Apple, Google and Microsoft are among the nine full members of the Unicode Consortium, meaning that Unicode 7.0 will likely be supported on future versions of iOS, Android and Windows Phone software. So if you have an iPhone, iPad, Samsung Galaxy S5, Nokia Lumia or one of several other smartphones and tablets, you may soon be able to use emojis like a reverse middle finger, cloud with lightning and a studio microphone. Emojipedia has the full list of new emojis. 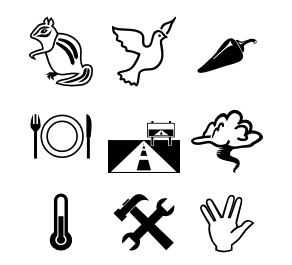 Unicode 7.0 adds a total of 2,834 new characters, including 23 new scripts and several new symbols. The standard extends support for written languages of North America, China, India, other Asian countries and Africa. The Unicode Consortium has published an official changelog for Unicode 7.0 that covers all of the important changes for the new standard. Further specification for Unicode 7.0 should be published in October. 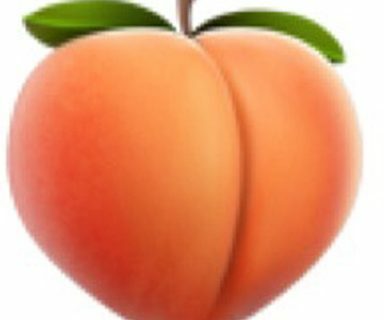 Apple is working with the Unicode Consortium on diversifying the people emojis, but it does not look like that will happen in time for this new standard. 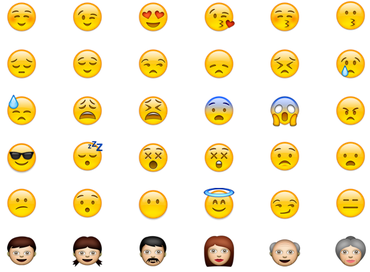 Are you excited for new emoji icons?